We are all involved in shopping – one way or another. Whether it is buying everyday essential goods, luxury items, presents or services (such as insurance policies or household repairs). Be it for pleasure or out of necessity, shopping can be satisfying or stressful. But what about when things go wrong? As a consumer, do you know what your rights are? Perhaps you feel that you are confident about getting redress when you return a faulty item to a shop, but what about if you made the purchase on-line? The Sale of Goods Act sets out your rights as a consumer and the responsibilities of the vendor. However, if you shop on-line, you have additional rights under the Distance Selling Regulations. If you require further information about your rights as a consumer, please click here to find out what action you can take. Debt is a common situation in the current economic climate. People in debt often find it difficult to discuss their problems due to fear and shame. However, no-one should have to deal with the problems of debt on their own. It is important to seek help, as housing associations and utility companies are among many organisations who are able to advise and support people who are in financial difficulties. Organisations which can help include: Citizens Advice Money Advice Service South Yorkshire Credit Union For more suggestions of organisations who can help, please click here. Writing a will is important if you’ve got money or other assets and people you want to look after. A will is one way of ensuring that your wishes are honoured. 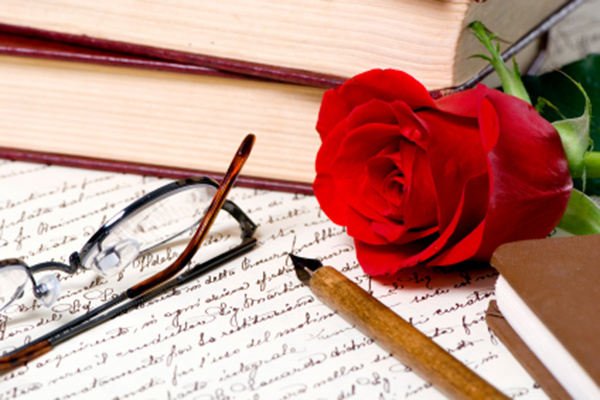 Generally speaking, writing a will can be a straightforward process. Meanwhile, for others with businesses and trusts to protect, it can be quite specialised. In any case, the advice of a solicitor is important and some solicitors specialise in advice for the elderly. North Yorkshire Fire Service 01609 780150 Offers advice and a risk assessment of your home, discounted alarms and a selection of devices for those who cannot hear conventional alarms. Senior Railcard www.senior-railcard.co.uk This card entitles anyone over 60yrs to a discount of 1/3rd off rail fares across the UK. There are also other offers from time-to-time. Currently you can apply for membership of the Gourmet Society and be rewarded by 50% off the price of dining in selected restaurants. Senior Coachcard from National Express offers 1/3rd of coach fares. Club 55 Transpennine Express offers discounted rail fares to those over 55yrs. Passport You are entitled to a free passport if you were born on or after September 2nd 1929. If you’ve applied for a passport since May 19th 2004, you could be entitled to a refund. Insulation The are schemes which offer grants for insulation and other energy-saving improvements to those on low incomes or receiving benefits. One example is the Health through Warmth scheme from RWE nPower. B&Q Over 60s are entitled to a 10% discount in store. Boots Advantage Card This card entitles over people over 60yrs to extra advantage points on toiletries, fragrance and cosmetics. TV licence People over the age of 75yrs are entitled to a free TV licence. To apply call 0844 800 6790 and have ready your current TV licence number and National Insurance number. English Heritage and the National Trust * offer a discount on their membership for those over 60yrs. (*Conditions apply). At any stage in your life, it is important to ensure that you check your income tax code to make sure that you pay the correct amount of tax and make the most of any exemptions to which you are entitled. This is particularly significant for those who have just retired, had a changed in financial circumstances or for those who are entitled to benefits. 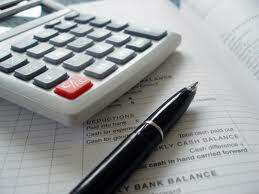 As with any financial matters, it is essential that you get expert advice. There are several organisations who can assist you including Gov UK, HM Revenue & Customs, Age UK, Money Saving Expert (MSE) . Don’t forget to make the most of your savings by making the most of your tax-free allowance or by using tax-free saving schemes such as ISAs. Impartial advice is important when considering managing financial matters and retirement planning is no exception. 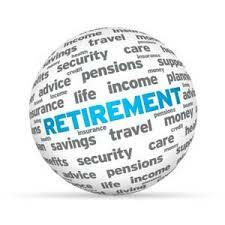 Before seeking a personal advisor, the publication My Retirement: What do I need to know? may provide you with useful information and help you consider the options available to you.